Who Has Experienced the Most and Least Set Pressure this Season? After introducing Pressure Ratings for matches, this post looks at how a similar approach can be used to develop a Set Competitiveness rating for players. The Set Competitiveness measures the pressure of a player’s sets in a way that allows direct ranking against the pressure typically faced by other players. 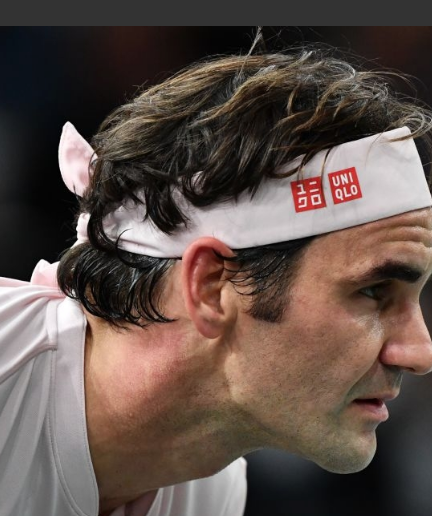 Last week’s 252-point Paris Masters semifinal between Novak Djokovic and Roger Federer got many wondering whether it was the best match in their 47 match long rivalry. In this post, I introduce a pressure rating for sets and matches that can help to tell us to rate their relative competitiveness. On Monday, Novak Djokovic will regain the World No. 1 ranking, climbing from outside the top 20 at the start of the year. 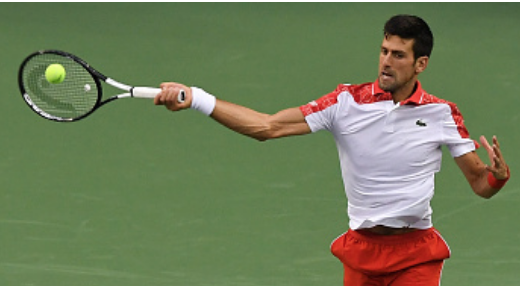 Djokovic’s comeback has been the major story this week. In this post, I look at his rise in terms of his match-by-match Elo rating and put it in context of his best season performances in 2011 and 2015. 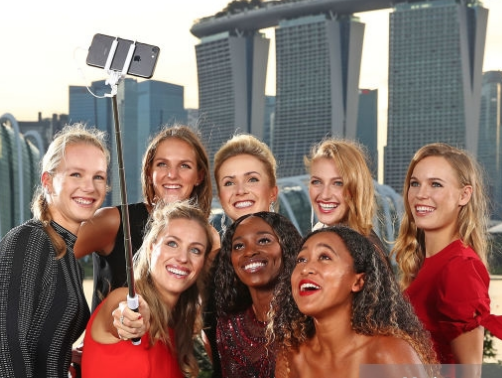 The 2018 WTA Finals is upon us. With Simona Halep bowing out of the event, Caroline Wozniacki enters with the highest GIG Elo Rating. But what do the ratings trajectories of the 8 competitors reveal about who could have the most momentum and confidence heading into Singapore? 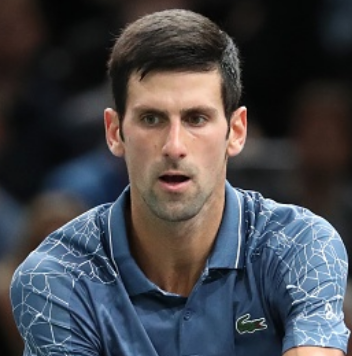 Novak Djokovic could continue a masterful run toward the end of the season when he goes for his second 2018 Masters 1000 title against Borna Coric in Shanghai. Even before the final, Djokovic sits at the top of men’s current all-surface Elo ratings. In this post we look at the how the current top 8 on the men’s and women’s tours have won there place among the ratings leaders. The Elo rating system is one of the most popular tools for rating player and team performance. 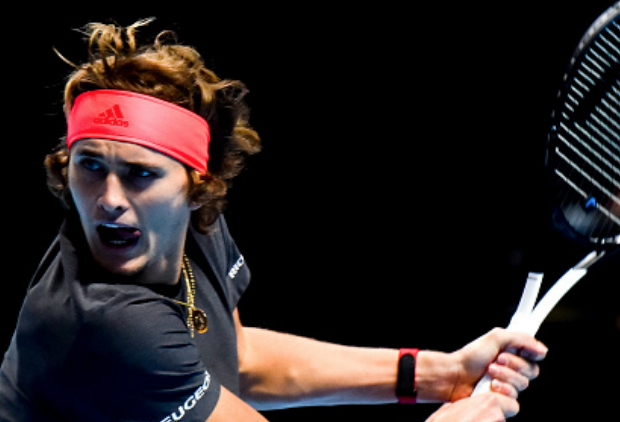 In this post, I show how we can take the Elo system beyond match wins and use it to rate players on the two most fundamental skills in the sport: serving and returning.